We have live entertainment in the bar in season - Thursdays, Fridays, and Saturdays. No entertainment during the summer months. 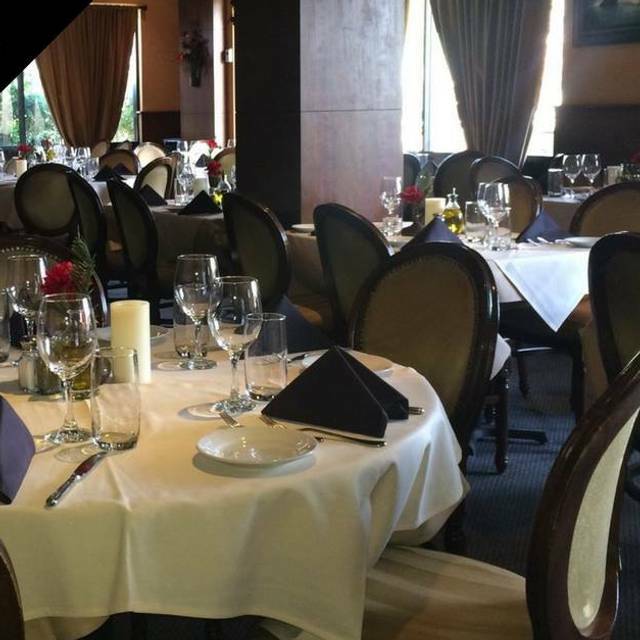 Darcy's Ristorante is a landmark Italian restaurant bringing the best to North Scottsdale. 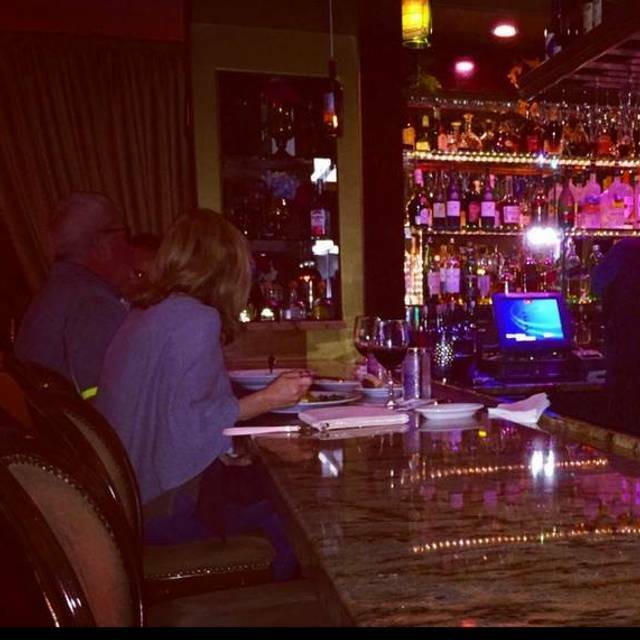 As a local fixture that has been offering irresistible Italian dishes and an extensive wine list, we are proud to be North Scottsdale's choice for Italian dining. 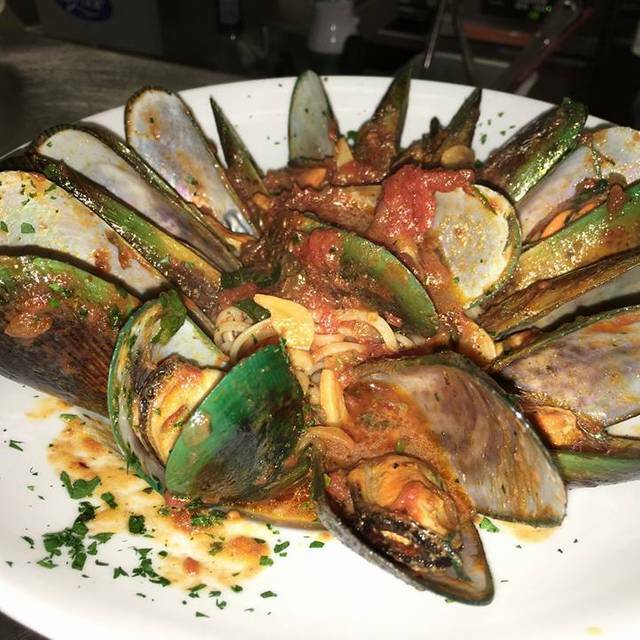 Whether you’re celebrating a special occasion or just looking to enjoy one of our specials with all the flavors of the old country amongst friends, come in and explore the Italian food that has made us famous. ​We are tucked away at the west­erly foot of Pinnacle Peak. Beyond the simple wood and glass entry door is a bar and a dining room that exudes an aura of comfort and hospitality. Double clothed tables in pale taupe and mustard are mated with wood-framed oval-backed dining chairs that are beautifully embellished with nail heads. The seats and backs are upholstered in fawn brown ultra-suede. The whole thing comes together to create a mellow friendly ambiance, a home away from home feeling. 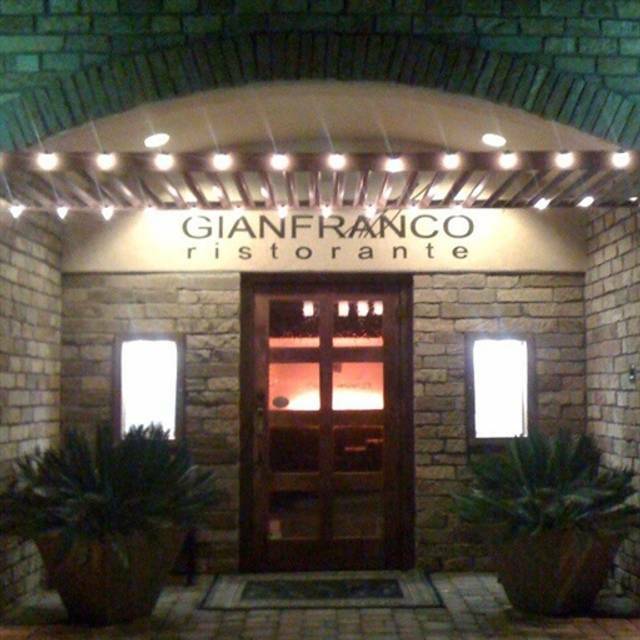 Best Italian food in Scottsdale. Mike the bartender knows his customers' drinks and makes the perfect cocktail. Loved the whole experience. Great Italian food and wines. Food was excellent, ate on PATIO which was great. Had the homemade braised rib ravioli just like grandma used to make. Scott was our waiter and he was great with recommendations and service. Veal Picatta was also excellent thin and perfectly prepared. 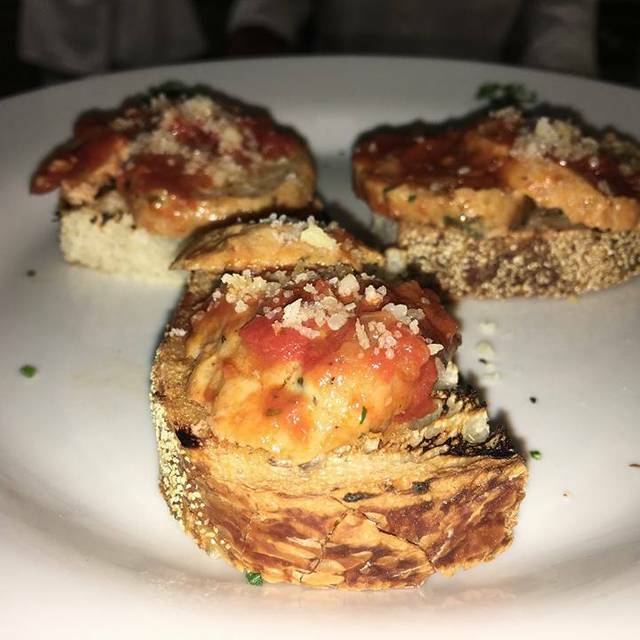 It was the best Italian restaurant for food we have experienced in Scottsdale. Good local spot, always great food and service. The servers were knowledgeable about the menu; polite; and efficient. The food was superb. The Caesar salad was one of the best we ever had. It was a nice evening. I had notified OpenTable it was a birthday but the restaurant did not get the note. 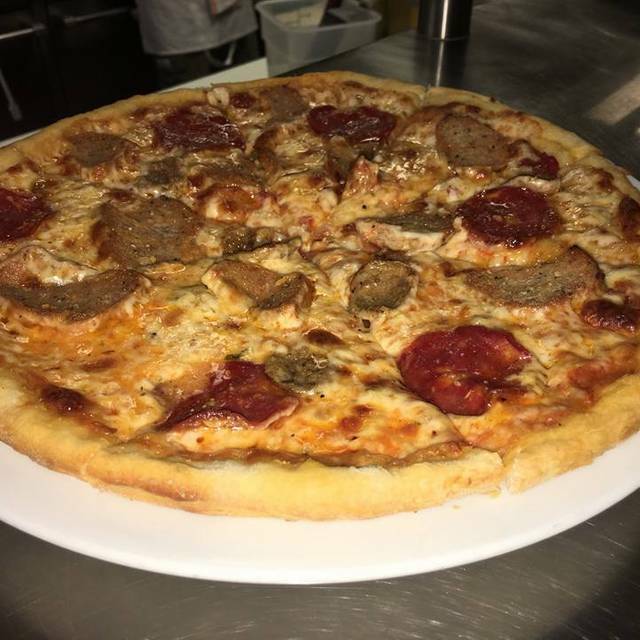 Great neighborhood Italian restaurant in Northeast Scottsdale area by Pinnacle Peak Park and Four Seasons. I am a fan of sitting at bar. Very good food. A little pricey but has always been very good. Really good Italian food and excellent service. Good value too. We had an 8pm booking by which time most diners had left making for an odd ambience. We had a table by the patio window but looked out on other tables that were being stored rather than used and so not very appealing. Service was very fast - perhaps too fast? . We both had the Lasagne that was a “special” for the evening but it lacked flavor and was very bland. We were out of the restaurant within the hour and just about the last ones to leave. So not a great experience and certainly nothing close to what we had envisioned for a romantic evening out. Our first visit here. Excellent food, service and ambiance. We enjoyed it very much and hope to come back soon. We brought out-of-town friends to Darcy's, and they were very impressed with everything, from the delicious food to Mitch's excellent service (as always). Nothing special about my food, it was good, not great. The cappuccino machine inoperative thought the appetizers were tired and in need of an update. We really love dining at Darcy's Ristorante. We especially enjoy having Robert as our waiter as he takes excellent care of us! We knew him from his prior place and got to know him when we stopped in for dinners. Menu choices are plentiful and food is tasty. Wine list is excellent with many choices by glass or bottle. Nice ambiance and tasty food. Plan to return. Excellent as always! Great food, service & ambience!! Engaging and attentive service in a nice atmosphere with excellent food. We all had a wonderful evening and plan to return. This one is on our regular rota for Scottsdale restaurants and especially when we want Italian. The alternatives are in Old Town. Pastas are home made and terrific, with an excellent variety of sauces. 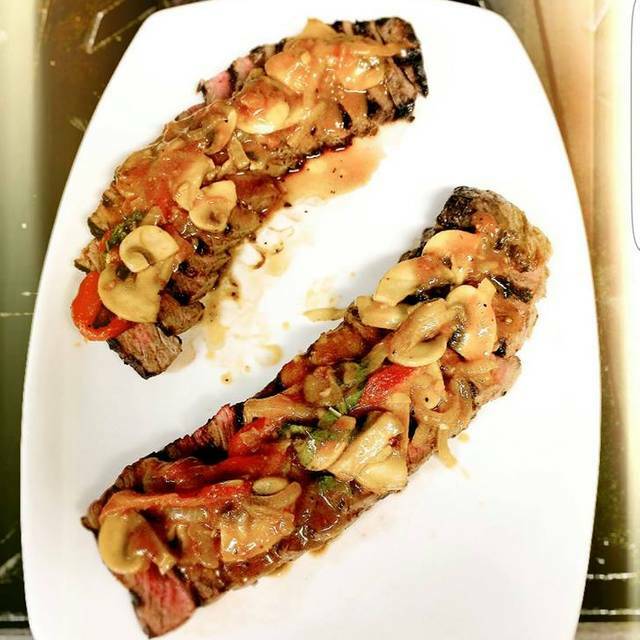 Veal is well prepared always, pounded appropriately thin and presented in a variety of different ways. Hard to choose between the Marsala or the Piccata, with are both excellent. I grew up in NYC, where superb Italian is the norm. This competes well with the very high expectations that come with that upbringing. The dining room is so-so as a matter of ambiance, we try to sit at one of the high tops in the bar. There's not that many of them, so your choice is to go early and beat the Happy Hour squad or wait until that's over. I choose the latter. Great food, atmosphere and service. A very comfortable "neighborhood" place! We dine at Darcy’s quite often and will continue to do so. Valentines was a bit disappointing. The two person tables are so close together you are closer to strangers on each side than you are to your spouse. We couldn’t have any sort of a conversation as a result. For a fairly high-end restaurant I would hope there’s some solution as this isn’t the first time we’ve had this problem. The food is always great but they could give us some options on the paste as the only choice of penne pasta is getting a bit old after 6 years. We were seated right in front of the Kitchen which was very noisy and cut down on our overall enjoyment. 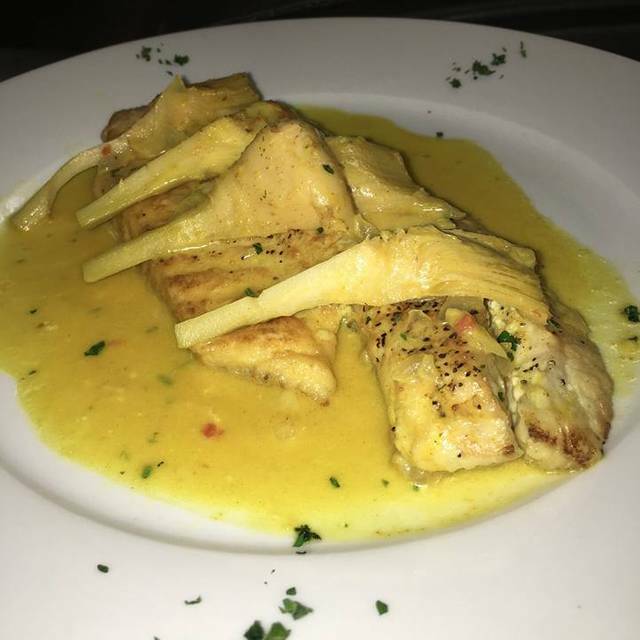 The Bronzino special had the same Picata sauce as the Chicken Picata. Both were very salty. Our service was excellent. Restaurant was very loud and our dinners less than spectacular. I have been to Darcy’s in the past, and this by far, was the most disappointing experience. Excellent food. Some of the finest bronzing I have had in a long time. would recommend. Wish the noise was a bit less but had a wonderful dinner!! Had a great birthday dinner with my husband and son. Food was average, service by Scott was good. Don't know if I'd go there again. Food was very good. Other guests would have enjoyed it more if more of the veal and checken entrees were not breaded. The breading took away from the flavor. We've been loyal customers for almost 10 years and the food never disappoints! We always enjoy seeing our favorite bartenders Mike and Gary. Waiter Mitch does a great job too! This is a hidden gem in Troon North! Food was mediocre, especially for the price. Service poor. Atmosphere was nice in the dining room, but noise from the bar was too loud. Good Italian dishes, no frills OK Wine list. My biggest complaint is that the restaurant does NOT filter or RO its tap water. It is well known that Scottsdale water tastes terrible! Most restaurants of this caliber and price range filter their drinking water. Maybe the strategy is to get you to buy more wine!! 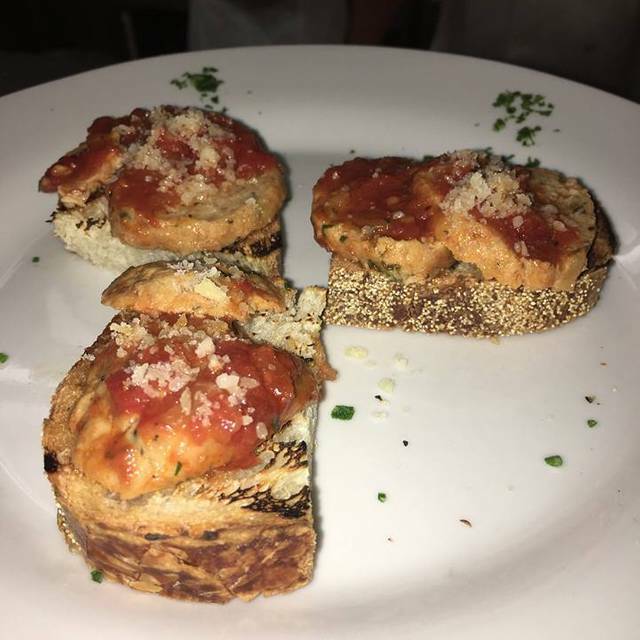 Best Italian food in Scottsdale with a lively but friendly bar. Mike, the bartender is a gem who remembers your name and your drink.